Ready Player One is the first novel by one of my favorite modern fantasy and LitRPG authors, Ernest Cline. 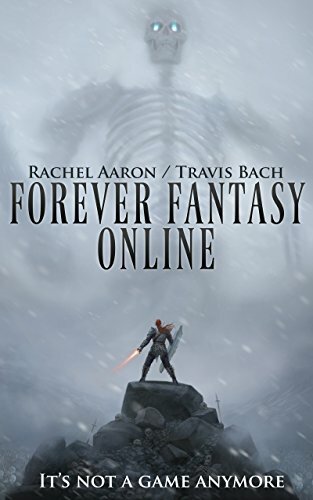 When I first read the book, back in 2012, I had no idea that a genre such as LitRPG even existed, but I was hooked on the idea of game players (such as myself) being able to live in virtual worlds in a way that is no different than living in the real world. 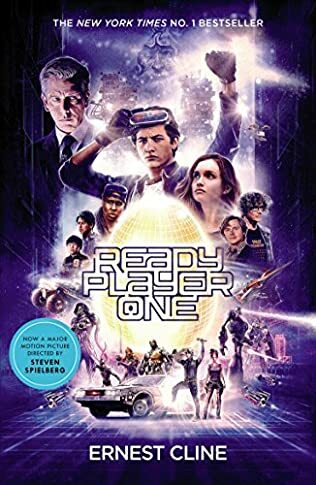 Now with the Ready Player One movie almost out in a few short months, I decided to read the book once again to refresh my memory of the storyline and characters I so enjoyed reading about back then. We are in 2044, in a futuristic world where reality is far from the one we know now in the 21st Century. Only a few decades away, the civilization is in a sharp decline. Global warming, energy crisis, depleted resources, everything is pretty bad. After our main character, Wade lost his mom, he became slightly depressed and lonely. He keeps reminding himself that life is much worse for other people. He not only has a roof over his head and food to eat but he also has OASIS. This is the only glimmer of hope Wade has and the only time when he really feels alive. OASIS is a place where all the kids attend school. It is a virtual world, unlike anything we’ve seen so far. OASIS has many different worlds within, including school, gaming worlds of all kinds, and places to hang out. Before dying, the creator, James Halliday, left $250 billion to any player who manages to find the one hidden Easter egg which he had once so skillfully hidden within OASIS. We are now some five years after the death of the creator of OASIS and so far nobody had any luck in finding the secret and getting the money. Enter our friend Wade. He loves OASIS and has spent many hours playing lots and lots of games within. When he accidentally discovers the next step in finding the clue about the Easter egg, his name goes instantly up to a scoreboard that was empty until now. Of course, this brings a whole host of other people who follow his trail to get to the goal first. I loved Wade and the friends he made in the process. But what I loved most was the virtual world Ernest Cline created. It was one that was completely new to me, but I wanted fervently to live there as well. In addition, Cline brought back my whole teenage years growing up in the 80s with all its weird fashion and pop culture. I loved the 80s, they were my favorite decade, so I enjoyed this book that strongly reminded me of those years a whole lot. Not only that but I am a major gamer (not so much WOW, but more FPS games), so this, again, talked to the geek and nerd in my at a whole different level. Sadly in our current world, the only even remotely similar (and that’s a huge stretch) is Second World. I tried it a few times but it was not for me. It’s not really virtual reality, it’s buggy as hell and so commercial that it’s downright scary. But, at least it’s an early attempt at something. Who knows what we’ll get to see a few decades from now. 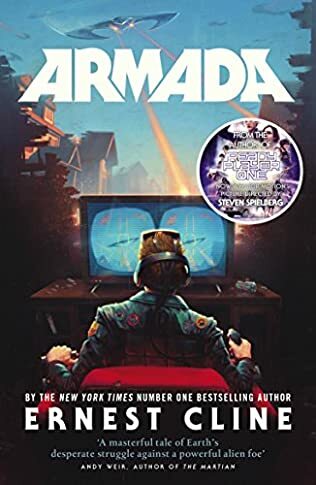 After finishing Ready Player One back several years back, I desperately searched for something else, for other books in the same genre, to no avail. 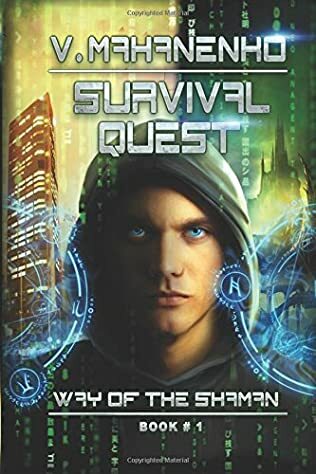 It was 2016 when I’ve first heard of LitRPG, a genre that focuses on gamers who actually get to live, work, and play in virtual gaming worlds, and I knew then that this is the genre I’ve been waiting for since 2012. Of course, now I’m looking forward to Ready Player One the movie and hopefully to Ready Player Two, the new book that apparently Ernest Cline is working on.